Well, we knew it would happen one day, but now it's getting a lot closer. 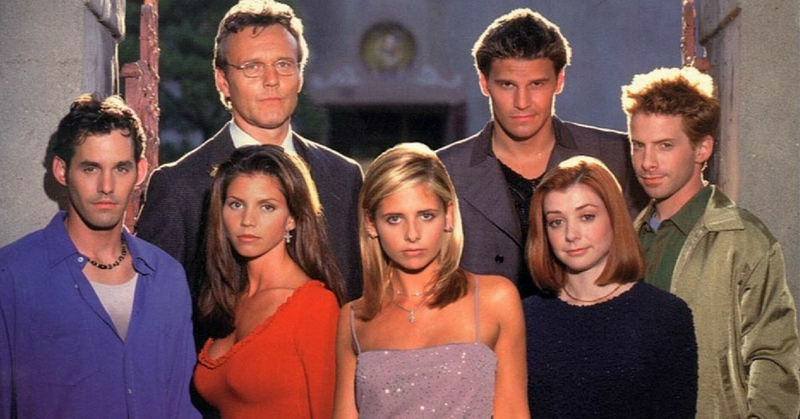 Buffy the Vampire Slayer is the next one stepping up to the reboot plate, hoping to cash in on the fad. It has been rumored for a while now, but they seem to be moving forward with their decision to bring back the vampire hunter but in a completely different way. 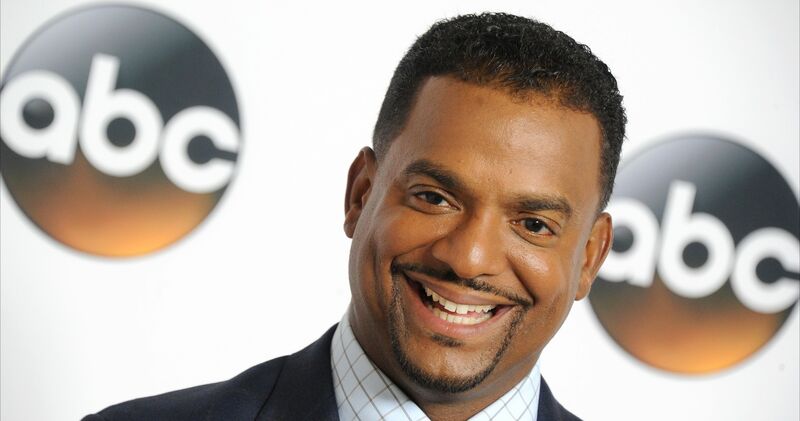 Fox first revealed they were discussing a potential reboot a few months ago. 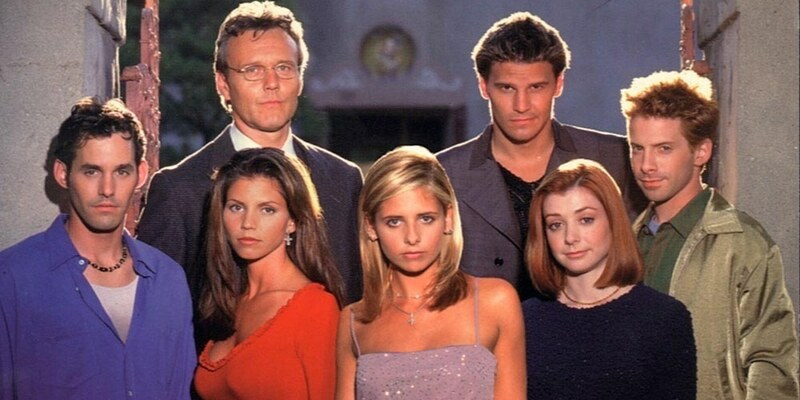 Fox chairman and CEO Gary Newman said "[Buffy] is probably our most ripe show for a remake. It's something we talk about frequently," but he said it would be up to the creator Joss Whedon. 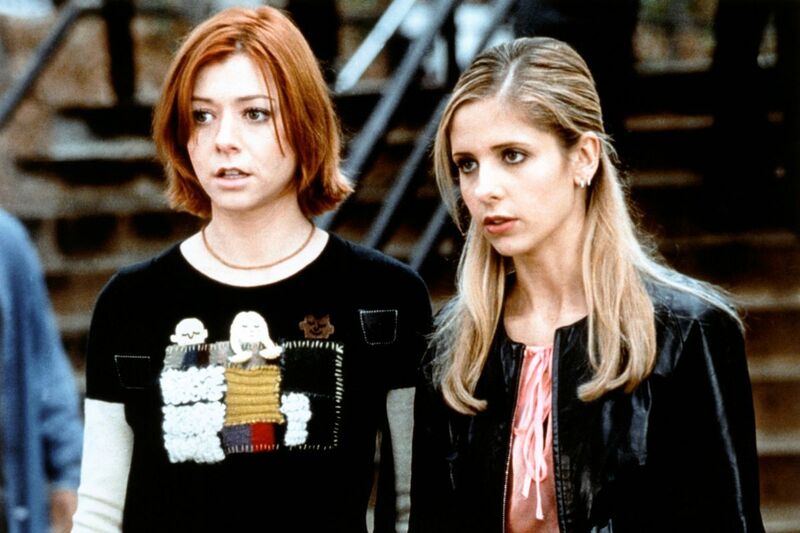 Initially, Whedon seemed very hesitant on the prospect of a Buffy reunion. "I see a little bit of what I call monkey's paw in these reboots. You bring something back, and even if it's exactly as good as it was, the experience can't be. You've already experienced it, and part of what was great was going through it for the first time. You have to meet expectations and adjust it for the climate, which is not easy. Luckily most of my actors still look wonderful, but I'm not worried about them being creaky. I'm more worried about me being creaky as a storyteller. You don't want that feeling that you should have left before the encore." But it turns out that Whedon has changed his tune, because the reboot has now officially hired a showrunner and writer. Monica Owusu-Breen is a writer who worked on Whedon's other show Agents of SHIELD, and will be writing the adaption with a new cast, and acting as the showrunner. There is no word on Whedon's involvement. No network is currently attached to the project, but judging by Fox's excitement over a reboot, there's a good chance they will be interested. According to Hollywood Reporter, the new show will "build on the mythology of the original." Not only will it continue to build up the world, but they will also be putting a focus on diversity. The article states, "Like today's world, the new Buffy will be richly diverse, with some aspects of the series, like the flagship, seen as metaphors for issues currently facing society. " We will have to wait to find out how they plan on moving forward, because we found out a while ago that Sarah Michelle Gellar wasn't overly interested in seeing Buffy return to her slaying ways. "The burden of saving the world a lot always weighed heavily on her, so for her sake, I hope she is somewhere on a beautiful beach located far away from any Hellmouth." What do you think they should do with this reboot? How would you feel about a revival?